TVXQ’s ‘Know This (Before You Go)’ full version MV will be released on March 21st at 12.00 pm. Previously the ordinary-length yet drama-like MV of ‘Know This (Before You Go) was already introduced on last March 16th, now the full story version of the music video will be released as well. This full-length MV is released as a fan service of TVXQ’s new album comeback after being hiatus for 2 years and 3 months. Directed by Cho Soo-hyun, the music video which stars U-Know Yunho, Choikang Changmin, Go Ara, and Choi Jong Yoon who role as National Intelligence Service agents, draws the story of friendship, love, and betrayal among these four figures. Being produced in scale and quality that equals to movie, the MV contains many spectacular actions. The full version of the MV lengths for about 16 minutes. The full version MV will include 3 songs such as ‘Why (Keep Your Head Down’, ‘The Story I Don’t Want to Believe’, and ‘Know This (Before You Go)’, movie music director in responsible for soundtrack drama ‘Shiri’, ‘Brotherhood of War’, and ‘Iris’, Lee Dong Jun worked together with drama ‘Athena’ sound design team in completing the MV background songs. The background music and overall sound design directing is said to be a perfection. Park Yoohwan has earnestly made his debut as an actor in MBC’s drama “Sparkling Sparkling”. Even though he is a newcomer, even before the casting of this drama Park Yoohwan has ranked number one many times as most popular searched term in online websites. 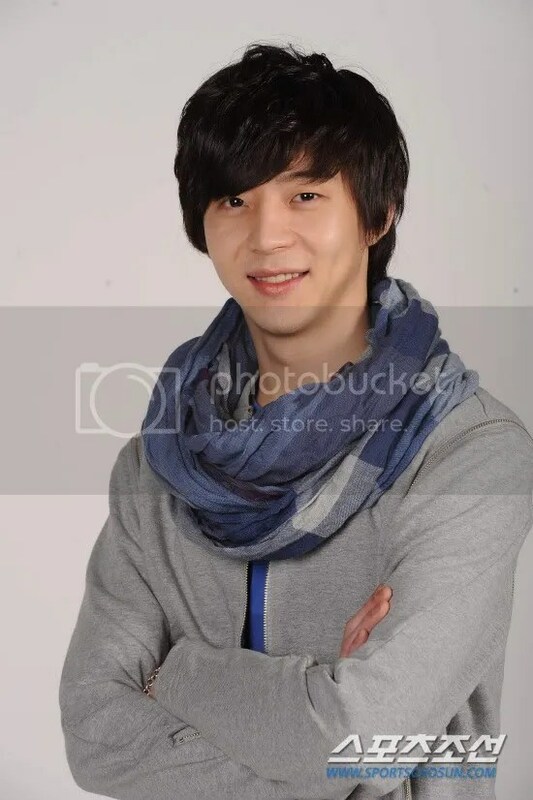 This is because he is brother of the famous star Park Yoochun. Park Yoohwan had spent his adolescence in America and in 2001 he had watched the comedy show on MBC Comedy Situation. It was after watching this he had gained his first interest in acting. “The comedy on this stage made me laugh at lot. 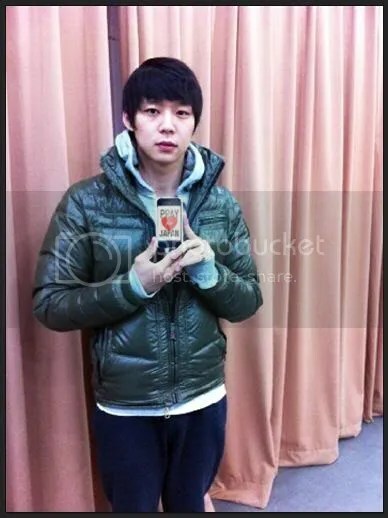 Seeing this I thought that if was able to make productions like this, I could made people laugh too.” Meanwhile, Yoochun had been casted for his debut drama “Sungkyunhwan Scandal”. As the protagonist of this drama, whenever Yoochun would go for practice, Yoohwan would also follow him without hesitation. It seemed he was attracted to this place of excitement. Having read Michael Caine’s “Acting Lessons” book three times, the confident Park Yoohwan told us a quote from it and conveyed his enthusiasm, “If your thinking of other profession besides acting, quit right now”. On March 18th, Elle TV released their interview with JYJ’s Jaejoong, through which he discussed his tattoos, his current feelings, and future plans. The star had been collaborating closely with Elle TV for their unique photoshoot special, “Movie Still: Jaejoong“. I have GREAT news! CJES has announced that they will be setting up a Japan Relief Fund website soon! 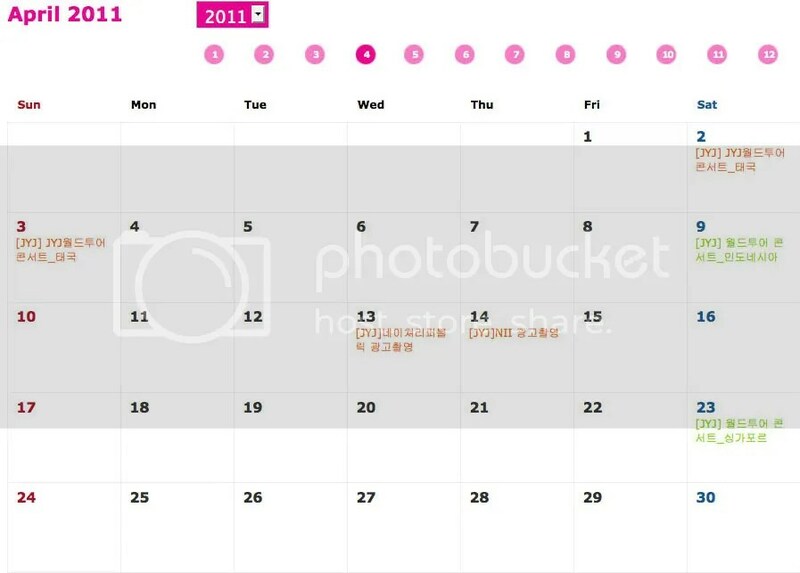 This means that we can now work alongside with CJES and the JYJ boys! It would be much better to combine our relief efforts and try to raise as much relief money possible together. Therefore we have decided to stop the Save the Children fundraiser so that we can all join together in donating to the CJES website. The website should be up soon so please be patient and wait for further announcements. The $9229.00 (amount at the time of writing this letter) has ALREADY been sent to Japan and is helping them as we speak. So please cease temporarily your gracious giving and let’s all donate to the CJES and JYJ relief efforts. Together we can make a HUGE difference in the lives of those affected. Thank you for your continued support! You guys are the best fans ever!!! 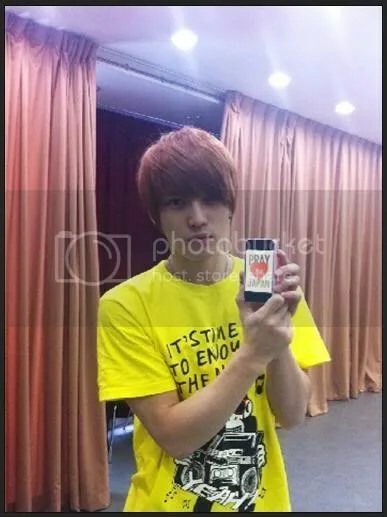 Boy Group JYJ Kim JaeJoong’s recent update. On the night of 18 March, through Fashion Magazine ELLE’s TV Channel, ELLE atTV, JaeJoong’s photo video ‘Movie Still JaeJoong’s Chapter’ was broadcasted. You can also find more of the unreleased cuts of sensational videos and a honest interview with JaeJoong that wasn’t shown on the video on the copy of ELLE magazine March issue. At this time when we need people to reach out and give us their warmth and comfort more than ever, celebrities have also risen to the occasion. 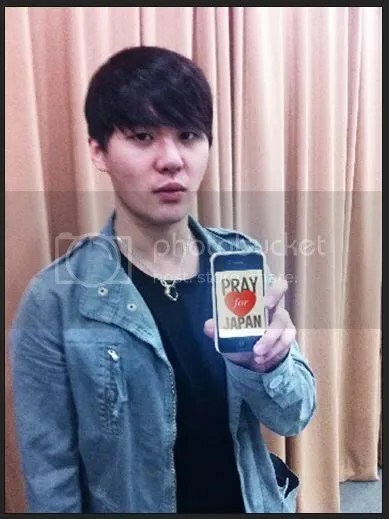 To all the people in Japan who are suffering from the damage due to the great earthquake that has struck, singers, sports players, movie stars and others have sent photos to Naver of themselves with the phrase “Pray for Japan”. With the message of, “Please cheer up!”, all the photos of the celebrities will be gathered and posted as a gallery. They have put their sincerity from their heart and soul into this, and with the power of this prayer we hope that people in Japan will be healed and be able to build their courage once again.